Are Masons just a bunch of old men? 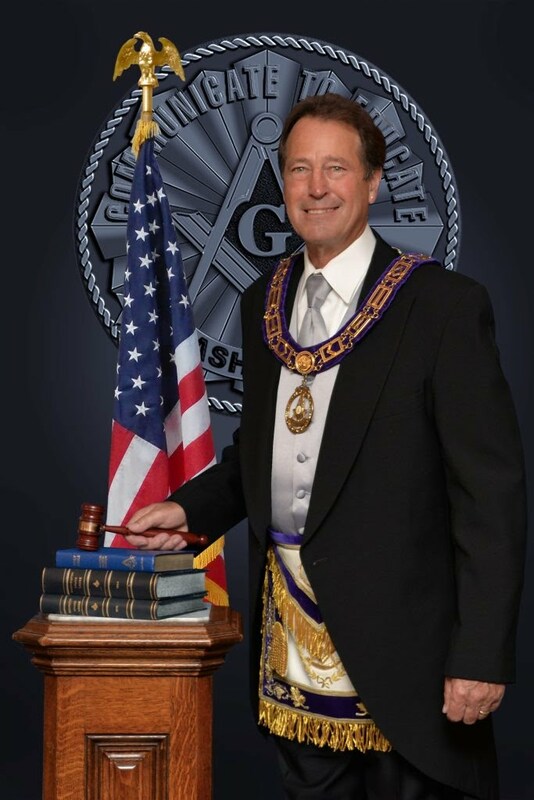 With respect to Masons in the United States, there is no doubt that the population of Masons is aging. There was a huge increase in membership in almost all fraternal orders after World War II, including Masonry. This peaked at sometime in the late 50s. During the social turbulence and generational strains of the 60s and 70s, new membership fell off, with the result that by the 1980s, total membership was in sharp decline. However, there are signs that membership has leveled out, or is gaining in some areas. In many lodges, there are a great number of 50-and-up members, and a number of 30-and-under members, with a gulf in between, representing where Baby Boomers would have been. Of course, we are speaking in broad generalities here-- there is no way to know the demographics of your local Lodge without asking one of its members. Most certainly not. While you must profess believe in a Supreme Being to become a Mason, Freemasonry is not a religion, nor does it require belief in a specific religion. Click on this link for a Discussion about Freemasonry and Religion. "Men become Freemasons for many reasons, yet there is a common thread that you hear over and over again. It generally leads back to a relative, coworker, teacher, or friend who one has admired - a man whose conduct or philosophy stood out as especially kind, generous, or honorable. If you are looking for a religion - Masonry is not a religion, it only enhances your awareness of what your beliefs are. The first step on your path to become a Mason is to contact your local Lodge. A list of Lodges and contact information for the State of Washington can be found here. The next step is to complete a Petition for the Degrees of Masonry. After your petition is presented, you will be contacted by the Lodge for an interview after which your petition will be balloted and the results shared at that time.